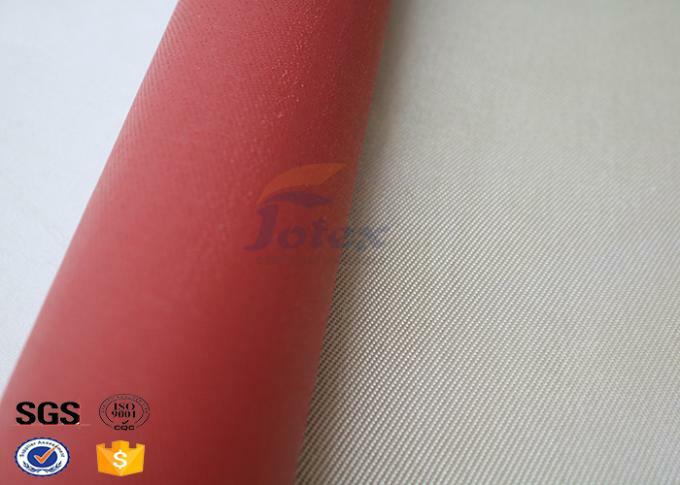 Jotex’s Silica Cloth is used as an effective filtering material for cleaning of ferrous and non-ferrous metal melts while their pouring into moulds. 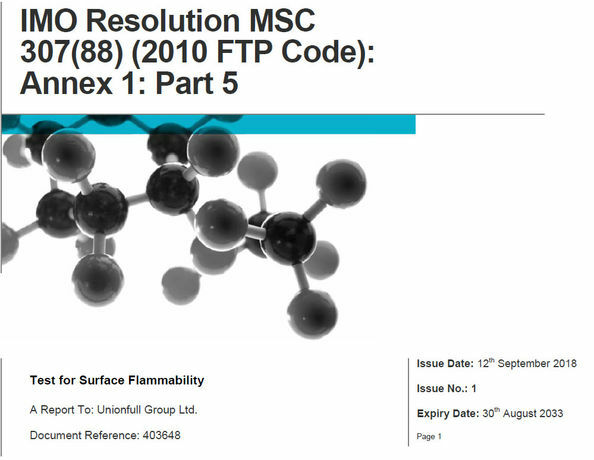 Usage of filters from silica mesh allows to reduce moulding defects 1,5-2 times, improve metal structure, increase its physical-mechanical and technological properties. 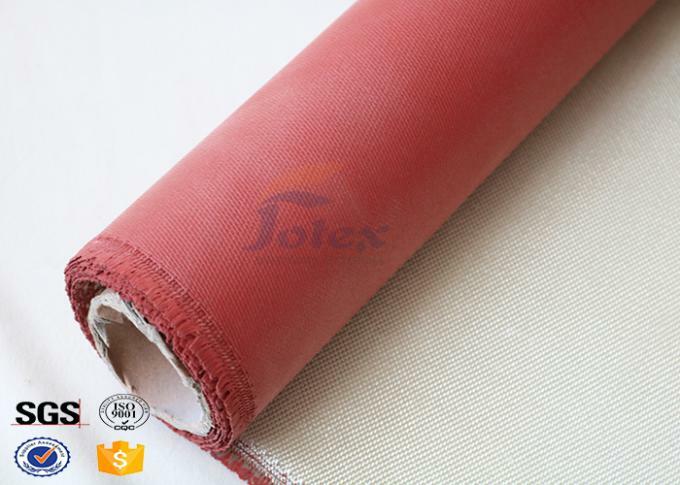 The yarn and filtration mesh pieces that are treated with the use of high resistance coating. 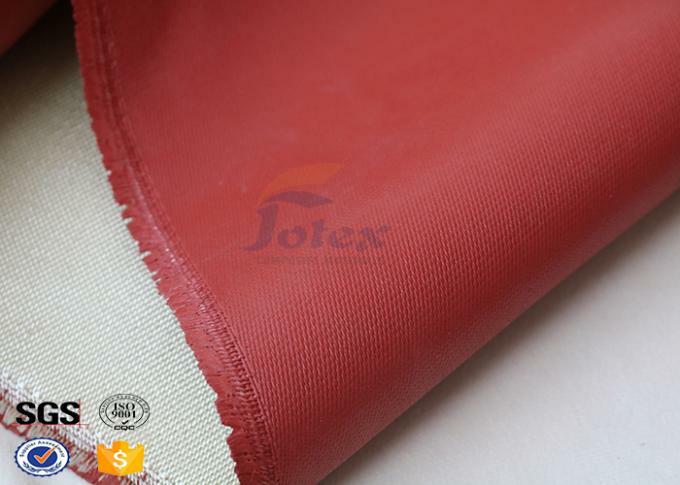 They are perfectly suitable for heat preservation materials as well as fire-fighting equipments such as fireproof garments. 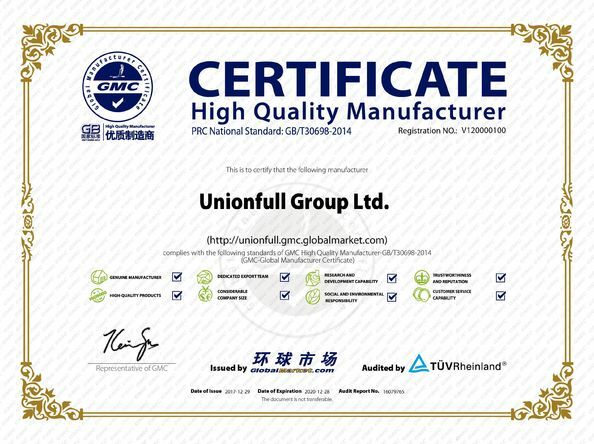 They are excellent in dust collection and filtration equipments.